Davecat’s wife, Sidore, is a doll-- meaning, she’s not just a sweetie, she’s actually synthetic! Happily coupled for 17 years, they also live with their mistress Elena and her partner Miss Winter. Davecat considers himself an iDollator because all three women in his life are dolls. You may have seen him on My Strange Addiction, the BBC Documentary Guys and Dolls, or other shows. 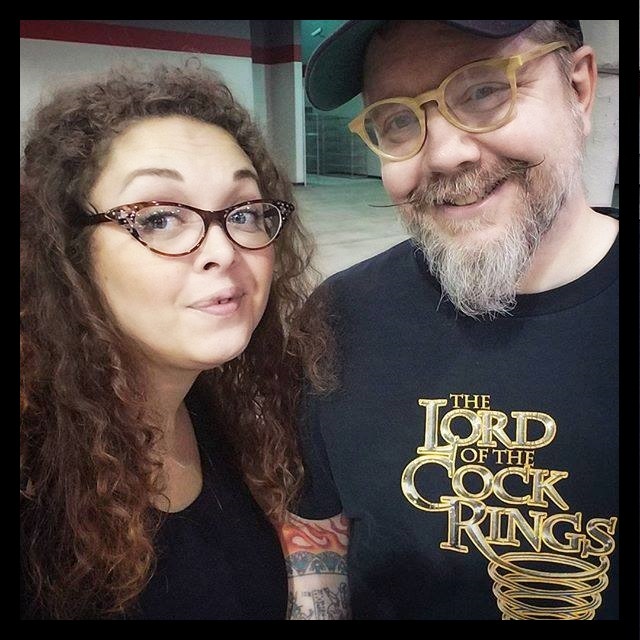 Davecat sat down with us to give us a peek into his very unusual but seemingly average polyamorous life. Guest bio A Scorpio born in 1972, Davecat has been tirelessly promoting positive interaction with artificial humans. Specifically, he refers to Synthetiks, a term which describes artificial people with either passive bodies such as Dolls, or ones with active bodies like Gynoids and Androids. Davecat has a bit of expertise on the subject, as he shares his home with three beguiling life sized Dolls. 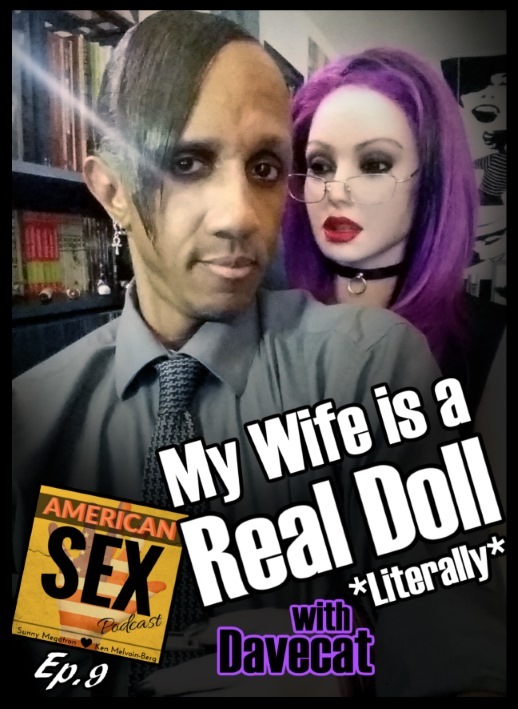 Sidore Kuroneko, a RealDoll made by Abyss creations, would be his not-legal-but-may-as-well-be wife, and she and Davecat have been inseparable since 2000. They share a mistress named Elena Vostrikova, a silicone woman assembled by the Russian company Anatomical Doll back in 2012, and joining them in 2016 is Miss Winter, from the Chinese company Doll Sweet. When not going on at length about Doll this or Gynoid that on his Twitter feed, Davecat enjoys Japanese cuisine, playing Destiny with his mates, sleeping, and writing about himself in the third person.